When morning-after gossip about privileged Davis and ambitious Leigh turns ugly, self-interest collides with the truth and the resulting storm of ambiguity makes it hard to discern just who's a victim, who's a predator, and who's a Future Leader of America. All that's certain is when the veneer of loyalty and friendship is stripped back, what's revealed is a vicious jungle of sexual politics, raw ambition, and class warfare where only the strong could possibly survive. Adam Martin is the Co-Artistic Director of Wrong House Theatre Company and the Co-Artistic Director of Wildcard Theatre Company. 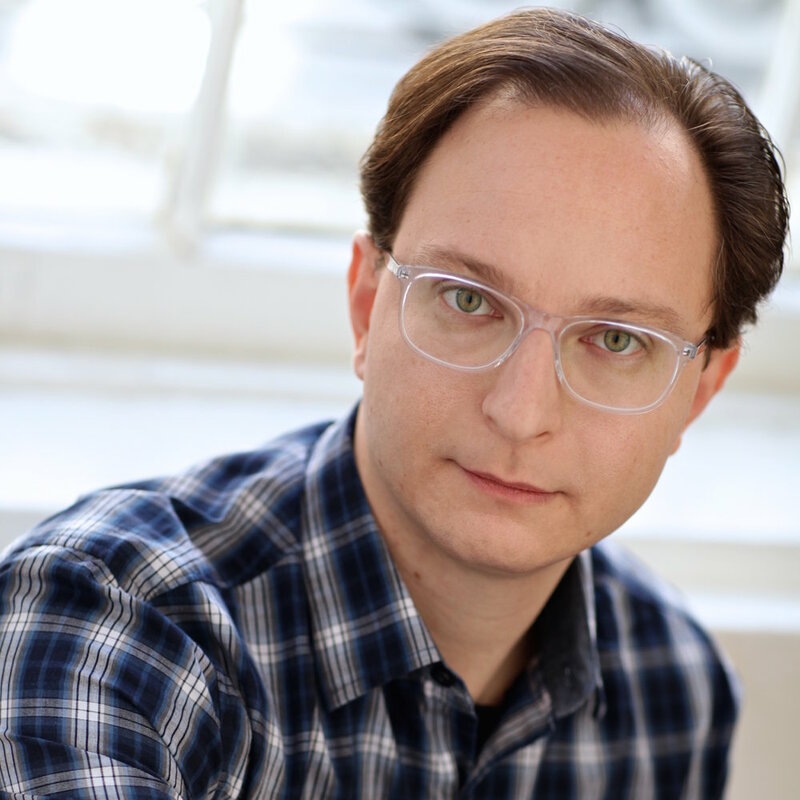 He most recently assistant directed under Stephanie Yankwitt on the Stella Adler 2017 Industry Showcase for the Three Year Conservatory and the NYU BFA acting program. He has directed Sam Shepherd’s Fool for Love at Stella Adler Studio and Donald Margulies’ one act Misadventure as part of the Big Apple Slices Festival of Short Plays at the Bridge Theatre. Adam has studied directing under Austin Pendleton at HB Studio. He is a graduate of the Three Year Professional Conservatory at the Stella Adler Studio of Acting. He holds a B.A. in Theatre Arts from California State University, San Bernardino, and has been fortunate enough to study with the Oregon Shakespeare Festival. This is his Off Off Broadway directorial debut. Alyssa Abraham is an actor/writer/producer based in New York City. After graduating from a performing arts high school in Pittsburgh Pennsylvania, she moved to NYC to attend the Stella Adler Studio of Acting’s Three Year Conservatory. She has also studied at the Upright Citizens Brigade with a focus in sketch comedy. Some past roles include Berthe in Marc Camoletti's Boeing Boeing, Smitty in How to Succeed in Business Without Really Trying, Dotty in Michael Frayn's Noises Off. 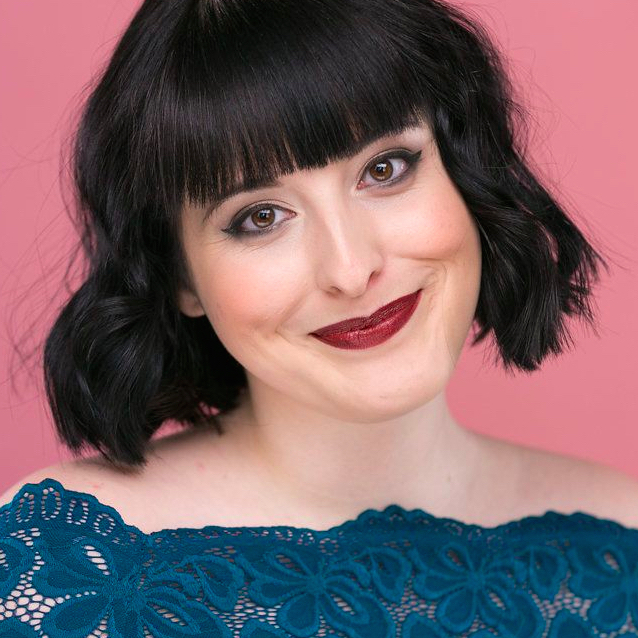 She's also created her own sketch comedy web series: Pantiless. Alyssa basically just wants to act and create funny stuff her whole life and love every freakin' second of it. More at Alyssa-Abraham.com. 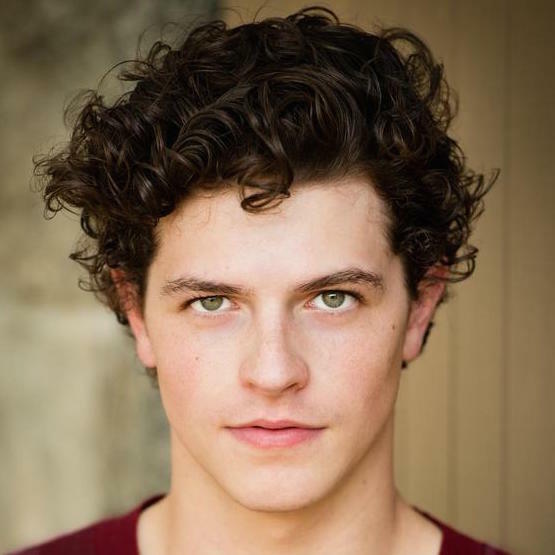 Brendan Byrne is a Melbourne born, New York based actor. He has recently appeared in Area 51 as part of the Melbourne Fringe Festival and Intestinal Pulchritude for the Midtown International Theatre Festival. He is a graduate of the Stella Adler Studio of Acting where he performed in numerous productions including Peer Gynt, Love’s Labours Lost, Romeo & Juliet, Short Eyes and Suddenly Last Summer. Shannon McInally is a NYC-based actress originally from the Pacific Northwest. She is a graduate of the Three Year Professional Conservatory at the Stella Adler Studio of Acting, and holds a B.A. in Theatre Arts from the University of Oregon. Shannon returns to the city after spending three months in beautiful Winona, MN as an acting apprentice for the Great River Shakespeare Festival. Her roles at the festival included Warwick in Henry VI: The Rise of Richard (a cutting that included storylines from all three parts of Shakespeare's trilogy), and understudy for Luciana (and quite a few others) in The Comedy of Errors. Other recent credits include Gwen in Fifth of July, and Audrey in As You Like It (Stella Adler). She currently lives in Brooklyn with a squished-face cat. Keep tabs on Shannon at: shannonmcinally.com. Jessika is a Canadian born, New York based actress. She is a graduate of the Three Year Professional Conservatory at Stella Adler Studio of Acting, and also holds a B.A. in Psychology and English Literature from the University of Western Ontario. She has trained and performed throughout Ontario, primarily in Toronto, London, and at the Stratford Festival. Recent credits include Rosalind in As You Like It, Andromache in Trojan Women, Cecilia in Fefu and Her Friends, Regan in King Lear, and Mejra in The Monument. More at jessikamcqueen.com. Joe Reece (Cooper) could not be more thrilled to be a part of the Really Really team. A native of Kansas City, Joe left the great land of BBQ after graduating from the University of Central Missouri. Recent Credits: Big Bad Little Bad (Dixon Place), Mary V (Theatre for the New City), The Octopus (The SET Collective), As You Like It (Underling Productions) Film: Yes God Yes (Directed by Karen Maine, Starring Stranger Things’ Natalia Dyer), Here’s to Wishing I had my Cats at the Rapture (What! ?roductions) Much love to the ever supportive Reece family, and much thanks to the team for choosing to tell this story. It’s a dream come true. For more on Joe, check out www.joe-reece.com. Brady Richards (Johnson) Hailing from Ellicott City, MD, residing in New York City. Regional: Peter Pan (Syracuse Stage); NYC: Line (13 St. Repertory), The Sandman (ATA), Absolutely (Project Y Women in Theatre Festival), King David (Columbia University), Beware of Dog with The Brewing Dept., Double Penny (Dixon Place). Andrew Rousso is a born and raised NYC actor. From a young age he had a passion for performing. Furthering his interest in high school and at Skidmore College as a Theater major, Andrew knew that acting was a part of him. He has trained as an apprentice at the Williamstown Theater Festival and participated in the summer intensive at Shakespeare and Company. His first professional role was in Sam Gold’s production of A Doll’s House where he got to play a squirrel. After graduating Andrew studied with Seth Barrish and Lee Brock at the Barrow Group’s Conservatory program which culminated in a showcase of short plays. Andrew also possesses a sense of humor...you can check out his webseries 'Dealin with Daniel’ on YouTube. Andrew just got the lead role in ‘Two Eagles’ a short film about a WWII paratrooper so stay tuned for that! He loves corgis and uni and is so excited to collaborate and work on Really Really.